PE is offered to every student in kindergarten through eighth grade at Visitation. 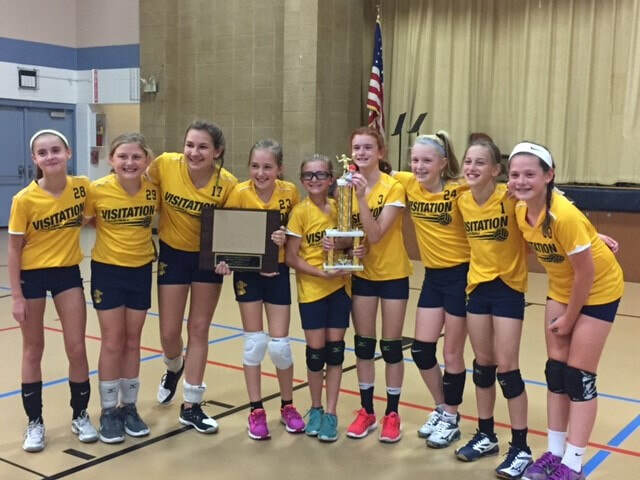 Instruction covers several sports as well as emphasizing physical fitness and good health. All students are required to take the United States Physical Fitness Test. 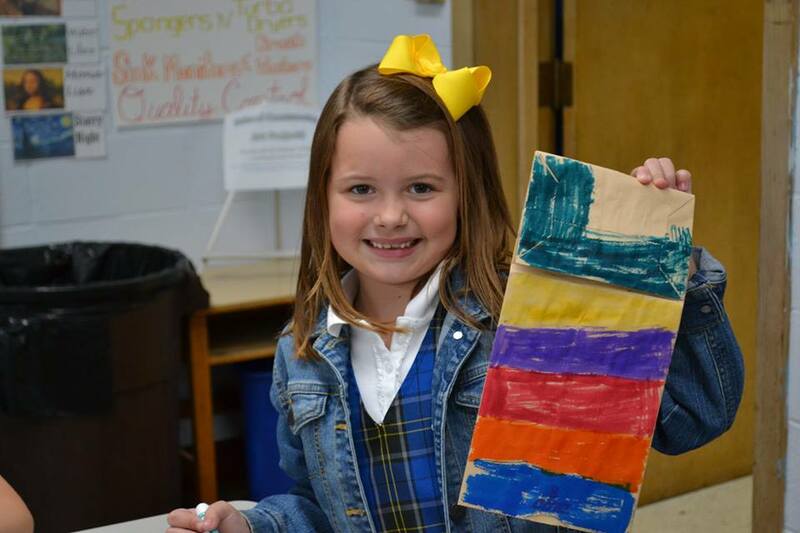 Art is offered to every student in kindergarten through eighth grade at Visitation. Instruction covers a variety of projects using different media. 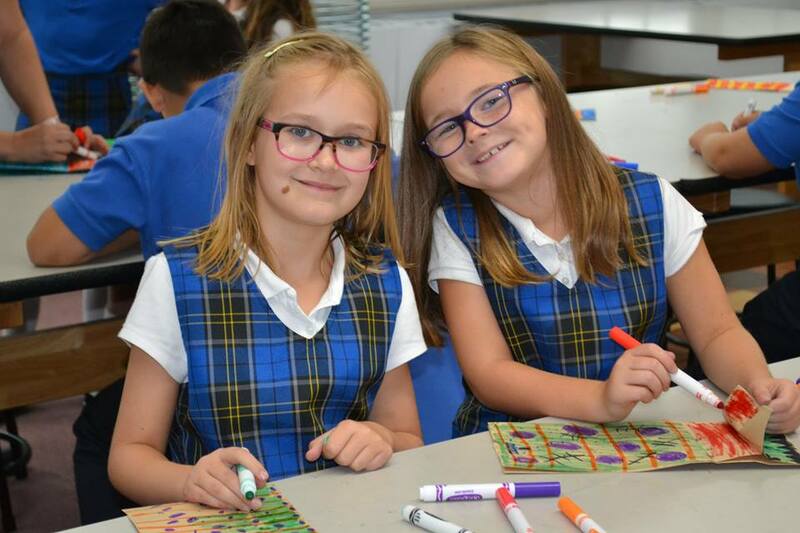 Music is offered to every student in kindergarten through eighth grade at Visitation. Students have the opportunity to learn the fundamentals of music, the techniques of singing, and to perform in concerts. 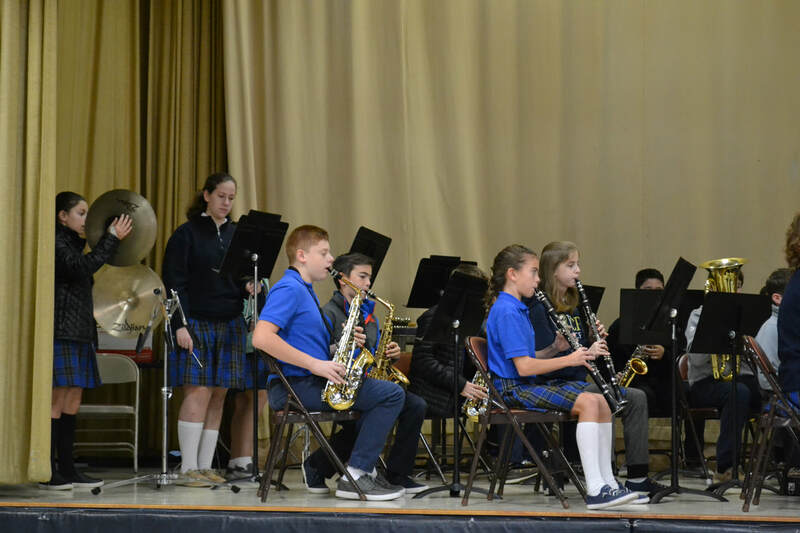 Visitation has a band program that is open to students in grades 4-8. Interested third graders can sign up at the end of the 3rd grade school year and then attend summer band lessons once a week June-July. Once the school year starts, weekly lessons are provided to all members during school hours. Concert band has a group lesson before school once a week and weekly lunchtime whole band practices are held for beginner band. The band performs at a Christmas Concert and a Spring Concert. Computer technology instruction is offered to every student in preschool through eighth grade at Visitation. 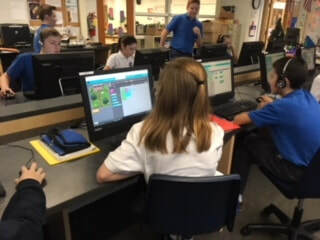 Instruction covers the range of topics including: Internet safety, typing skills, copyright rules, computer ethics, Microsoft suite of programs, and computer programming. iPad and Surface tablet basics are also covered. Grades one through eight visit the LRC once a week for reading enjoyment. The LRC is also available for students and/or teachers to request material for classroom and grade level projects.